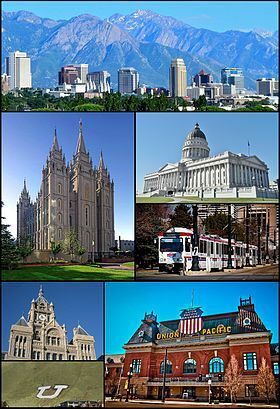 The Third International Workshop on Data Intensive Computing in the Clouds (DataCloud 2012) will be held in conjunction with SuperComputing'12, in Salt Lake City, Utah. DataCloud 2012 will provide the scientific community a dedicated forum for discussing new research, development, and deployment efforts in running data-intensive computing workloads on Cloud Computing infrastructures. The DataCloud 2012 workshop will focus on the use of cloud-based technologies to meet the new data intensive scientific challenges that are not well served by the current supercomputers, grids or compute-intensive clouds. We believe the workshop will be an excellent place to help the community define the current state, determine future goals, and present architectures and services for future clouds supporting data intensive computing. Sponsors: Generous sponsorship has been confirmed from the College of Science and Letters as well as the Graduate College at the Illinois Institute of Technology. These funds will be used to enhance the workshop, fund gifts to the invited speakers, keynote, and best paper awards. It will also fund gifts for attendees. If you are a workshop attendee, click here for more information about the prize you can win. Please contact the workshop chairs Tevfik Kosar, Ioan Raicu, and Roger Barga for any inquiries about DataCloud2011.